The objective of this Architects Essential Guide is to assist Architects to develop models in their BIM project, including New Construction and As-Built Projects. It is a graphical guide that shows the possible use-cases of BIM for various Design Stages of the project. This is a general document that covers a few typical buildings and not an extensive document that covers all scenarios that might arise based on specific projects. Users are allowed to edit/change accordingly to suit their needs. 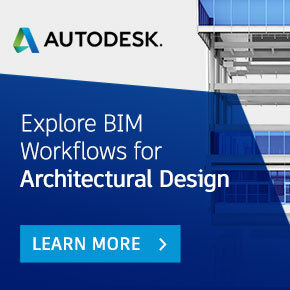 This Essential Guide is not based on any particular BIM software and does not cover any explanation or steps on its usage. For help and guide for your specific BIM software, please refer to your software channel partner. Based on the project requirement, type and time line choose the BIM use and implement in the project.